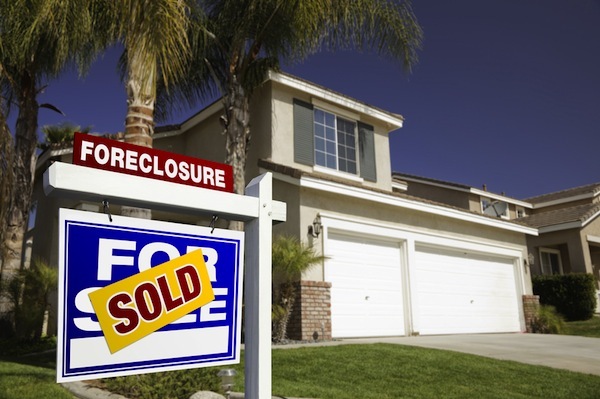 Once your house is sold at a foreclosure sale you will have some additional time before you need to move out. The new owner (whomever they are) first will need to give you a three (3) day notice to vacate before they can proceed to an eviction. If you are still in the house after the three (3) day notice the new owner can file an Unlawful Detainer Action to evict you from the property. You will be served with the lawsuit documents. Many owners do not move immediately to evict the homeowner. Many are willing to discuss the situation and they might allow you the time you need to move. Sometimes they are willing to pay you "cash for keys" to move out. It is always best to try to resolve any issues by "talking" to the other side. This can go along way towards creating an outcome that works best for everyone. However, once you are served with the eviction paperwork you have only 5 calendar days to respond to the court by filing your "answer". You may want to contact California Rural Legal Aid (CRLA) for assistance on how to fill out the paperwork. If you are not eligible for CRLA, you can seek assistance from the Self Help Center at your local courthouse. They can help you to fill out the paperworks so you can file your "answer". If you file your answer within the five (5) days allowed then the court will set it for "trial" about 20 days later. If you appear at trial and lose, you can request the judge "stay" the order of eviction. You will be required to pay "reasonable rent" for the time of your "stay". If you don't respond to those court papers within five (5) calendar days, you could be evicted without any opportunity to talk to the judge. Once the order for eviction is entered it is likely that the Sheriff will come by and post a notice that gives you five (5) more days before they come to change the locks.